Instructional video for teachers, librarians, teachers’ aides, and older students who are dramatically inclined. 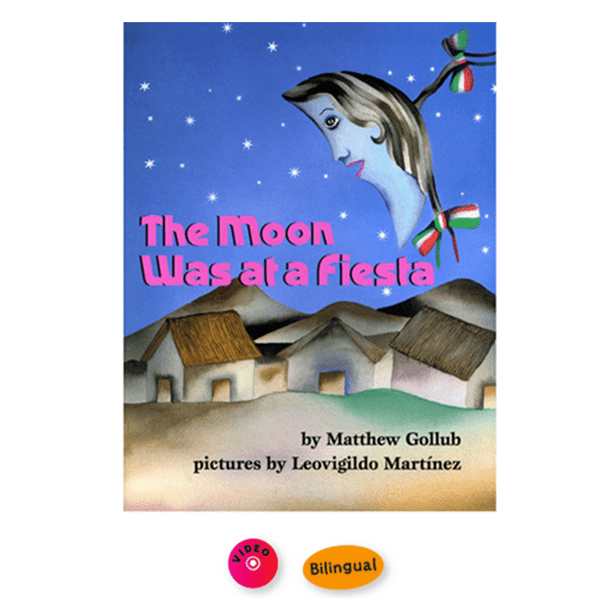 In this delightful program for grown-ups and older students, Matthew demonstrates vocal inflections, physical movements, audio and visual props, preparation, and strategies for connecting with language minority students. A generous helping of reading tips that both teach and entertain. 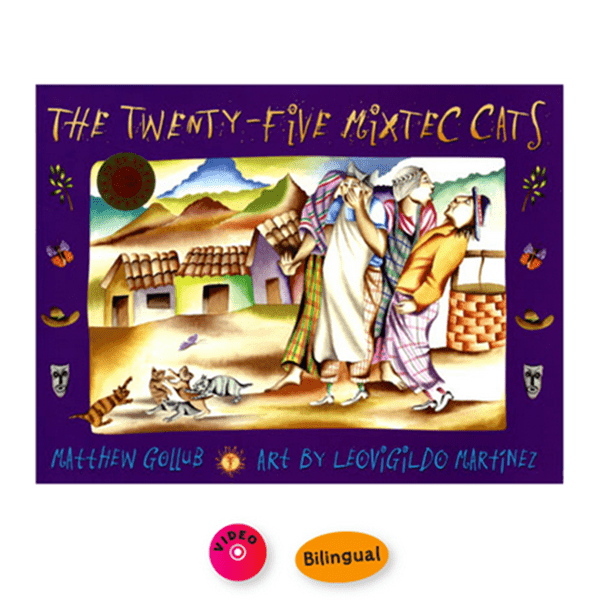 Here’s a review from veteran children’s librarian, Jan Lieberman. 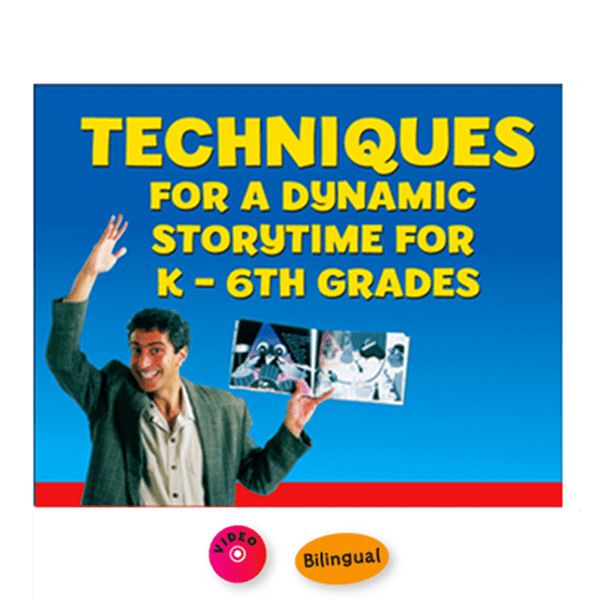 “Storytelling Video–A Winner.” Matthew Gollub’s video, “Techniques for a Dynamic Story time for K-6th Grades” (Tortuga $34.95) is chock full of methods for developing or improving your own storytelling skills. After viewing it three times, I am still enthusiastic. 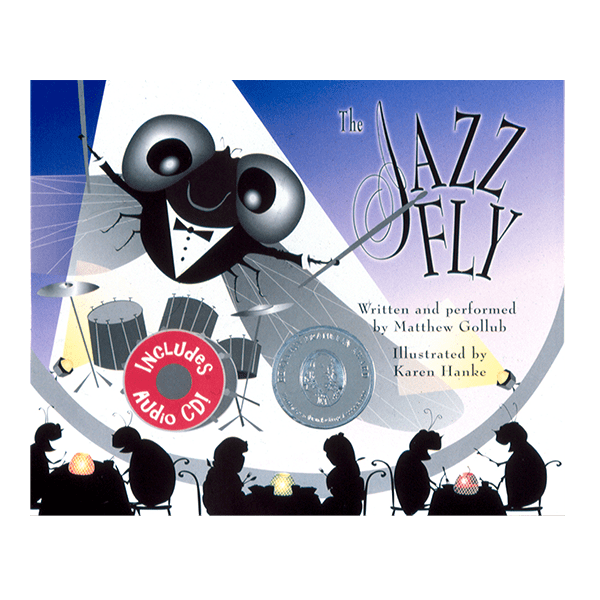 It is being used with 4th and 5th graders who are performing stories, plays and puppet shows to help build their confidence and develop their own style. 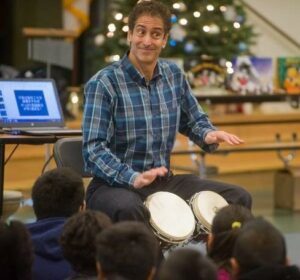 Gollub demonstrates how to use sound effects, music, chants and rhythm instruments to engage the audience. His recommendations for using your eyes, hands, feet and voice when presenting help all who work with children and adults, even if you think you are already a “master.” A must buy for colleges and classrooms.